ISLAMABAD: While the Margalla Hills are a mainstay of the federal capital’s skyline, few take the time out to truly appreciate its beauty or biological diversity. 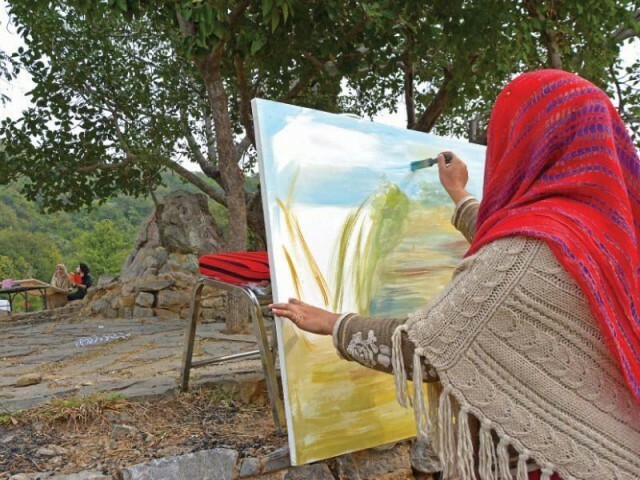 As many as 20 female art teachers from the twin-cities of Rawalpindi and Islamabad gathered on Friday to paint the hills in a live competition. The participants were competing in the second and final session of the on-the-spot painting competition which began on Tuesday. The competition had been organised by the Development Communications Network (Devcom-Pakistan) with the support of UNDP Pakistan as part of the seventh Pakistan Mountain Festival. “The competition was a rare opportunity for the art teachers who hardly find time to continue exploring their own creative passion,” explained Devcom-Pakistan Director Munir Ahmed. “Most of the time, they are either teaching or grooming their students,” he added. The on-the-spot painting, he said, was to offer a creative retreat and continuity for their artistic expression and for the projection and mainstreaming of the mountain ecosystems. “I believe that art can be used in multiple ways to enhance aesthetics in society leading to conservation and protection of nature to the cleansing of the social environment,” he added. 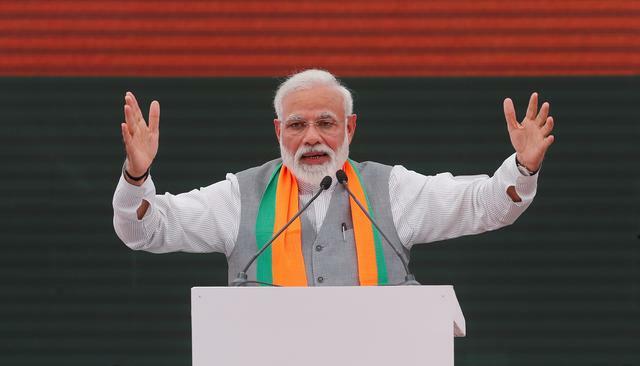 In this regard, he said that if teachers are more aware of the environmental challenges, they can pass that on to their students and in turn spread awareness. Published in The Express Tribune, December 3rd, 2017.